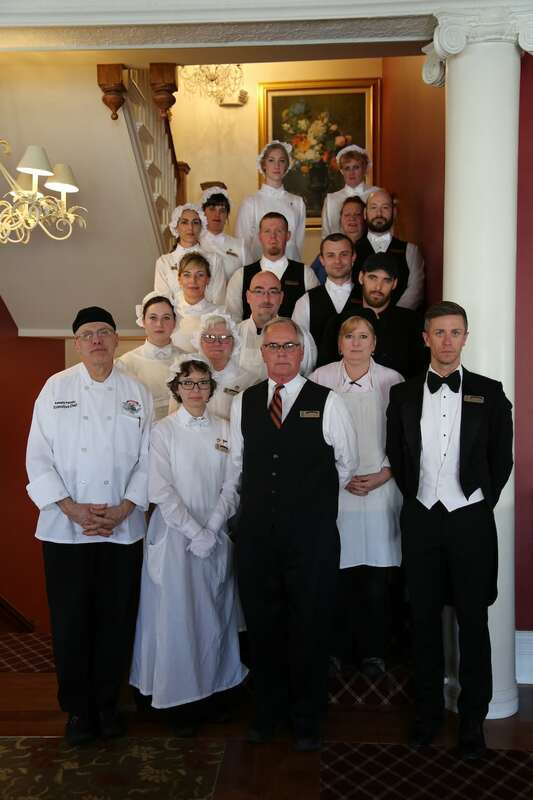 Stafford’s Perry Hotel will be hosting its 14th annual Titanic Dinner on Saturday, April 13 at 5:30 pm. Titanic models, original newspapers and artifacts will be on display as well as table settings representing the first-, second- and third-class dinner settings. Local Titanic historian David Kaplan will do a visual presentation about the ship and the effect it has had on history. New features added to the event this year include entertainment by local musicians Owen James and Maya Story. Pianist and vocalist Maya Story has performed at many venues locally and nationally, including The Bay View Music Festival and Grand Hotel. As a jazz guitarist, vocalist and pianist, Owen James has played extensively throughout the U.S., sharing the stage with many jazz luminaries at venues such as Indianapolis’s Jazz Kitchen. Guests attending will enjoy butlered hors d’ oeuvres and a six-course gourmet dinner. Tickets are $75 per guest, and advanced reservations are appreciated. For more information or to purchase your tickets, please call Stafford’s Perry Hotel at 231-347-4000.